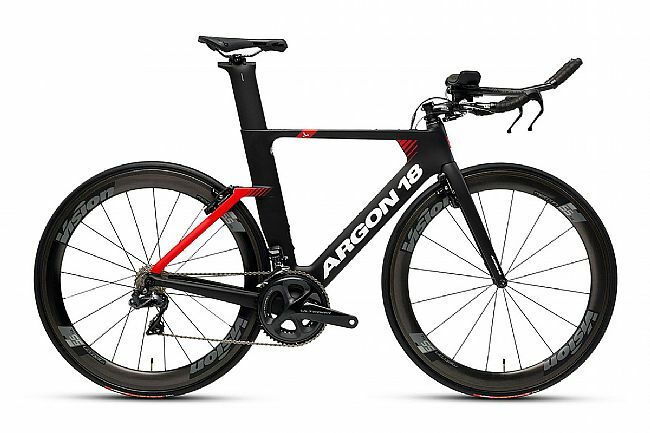 Argon18's 2019 E-117 Triathlon Bike is the perfect entry-level bike for those in serious training, aiming for serious results. 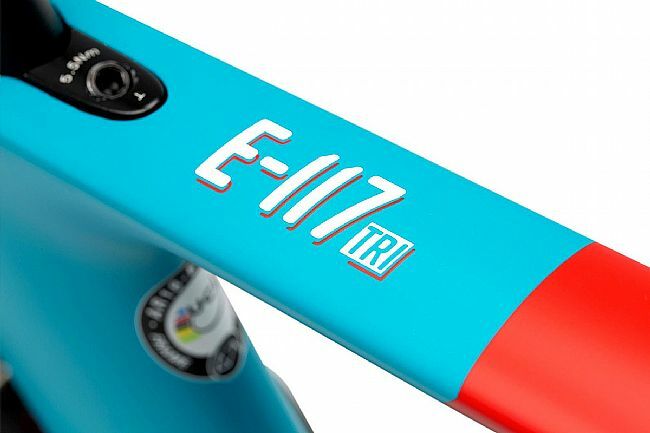 It’s fast and comfortable with advanced aerodynamics and tri-specific geometry. Frame: Argon Carbon 18 E-117 Tri. 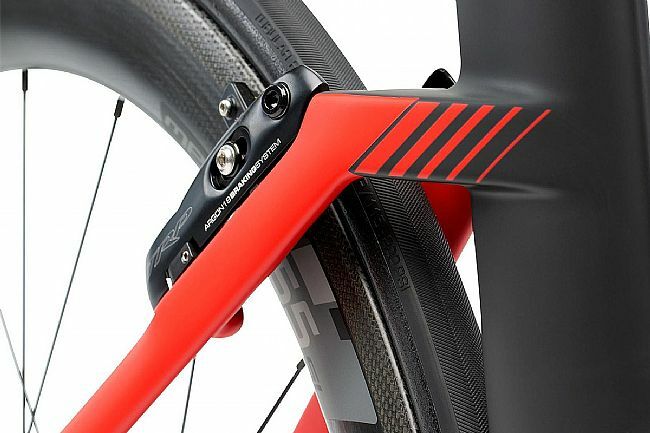 Fork: Argon Carbon 18 E-117 Tri. Headset: FSA 37E + 3D 1"1/4. Shifters: .Shimano Dura Ace SL-BSR1; FSA Trimax Aero levers. Front Derailleur: Shimano Ultegra R8000. Crankset: Shimano 105 RS-510, 52/36. Cassette: Shimano 105 7000, 11/28. Brakeset: TRP TKB137-2 / TKb138-3. Handlebar: Profile Design Wing / 10a alu Profile Design Sonic - Ergo - 35a alu. Axles: QR x 100mm, QR x 130mm. Tires: Vittoria Zaffiro Pro 700x25. Weight: 1405g (frame); 398g (fork). Manufacturer Warranty: Frameset is guaranteed for 3-5 years. Paint and finish are guaranteed for 1 year.